Owner of Smokey's Garage Door, he began working as a service technician in 1982. Kevin opened his own business in 1996 and has grown the company to employ 8 other technicians and 4 office staff. From 1993 to 2002, he served on the Board of Directors Garage Door Association of Arizona (GDAA), serving as its president in 1996. From 1996 to 2002 he served on the Board of Directors for the Institute of Door Dealer Education and Accreditation (IDEA). 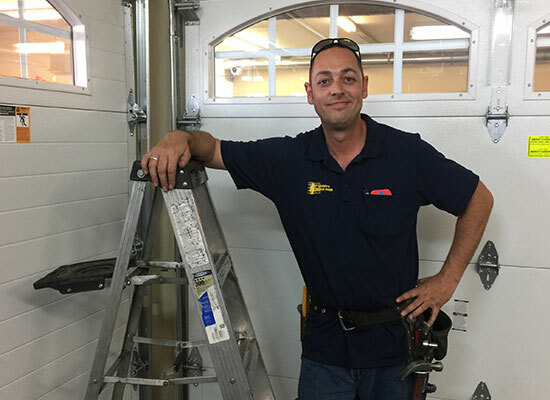 Here he developed, standardized and wrote much of the training curriculum still used by all IDEA accredited companies and the training curriculum used to certificate residential garage door technicians. Kevin is a current Board Member for the International Door Association (IDA) and serves as the Chairman for the Heritage and Nominating Committee. 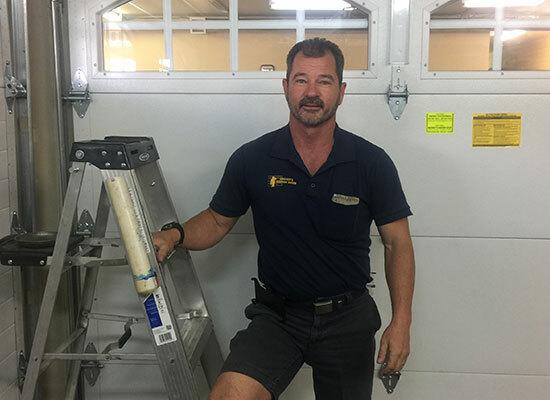 He has spent his entire career dedicated to garage door repair excellence and professionalism. Kevin enjoys aviation, most sporting activities, and motorcycling. With Jane, he has raised 6 children and currently has 5 grandchildren. To get away, they often fly to their second home in Overgaard, where they can relax and escape the heat. David has been with Smokey's Garage Door since January 2011. He primarily works the western part of the Phoenix metropolitan area as a residential service technician and installer. His 11 years of experience has exposed him to many differing and unique issues, which guide him to successfully diagnose most repairs. His well-stocked work truck should have him able to successfully repair or replace your garage door problem on his first trip to your home. 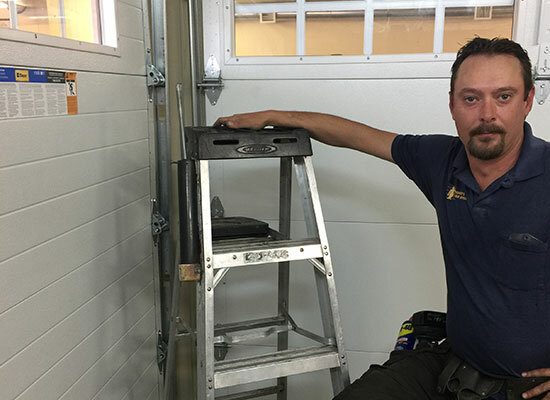 Zach has been with Smokey's Garage Door since April, 2014. He primarily works the central and southeastern part of the Phoenix metropolitan area as a residential service technician and installer. His 9 years of experience has exposed him to many different and challenging issues, which guide him to successfully diagnose most repairs. Starting his career in Colorado, Zach has seen a wide variety of products, deepening his over all industry knowledge. 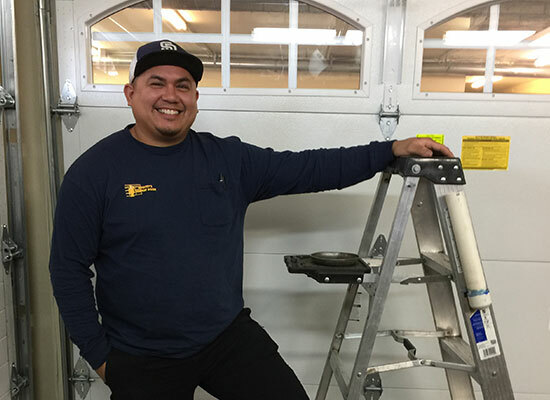 His well stocked, company labeled work truck ensures his ability to successfully repair or replace your garage door problem on his first trip to your home. 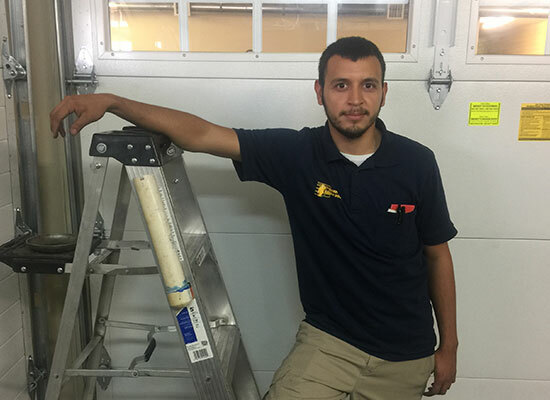 Austin is a third-generation garage door technician. He began working with his father in 2003, as the family business grew. 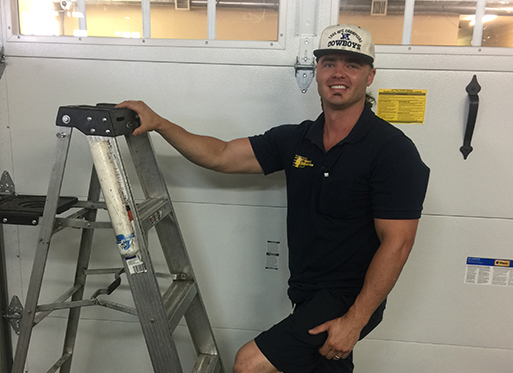 Austin primarily works the north part of the Phoenix metropolitan area as a residential service technician and installer. His 14 years of experience empowers him to successfully diagnose most repairs. His well-stocked work truck should have him able to successfully repair or replace your garage door problem on his first trip to your home. Friendly, efficient, took care of the issue in a timely manner. I would recommend their services. —Nilesh P.